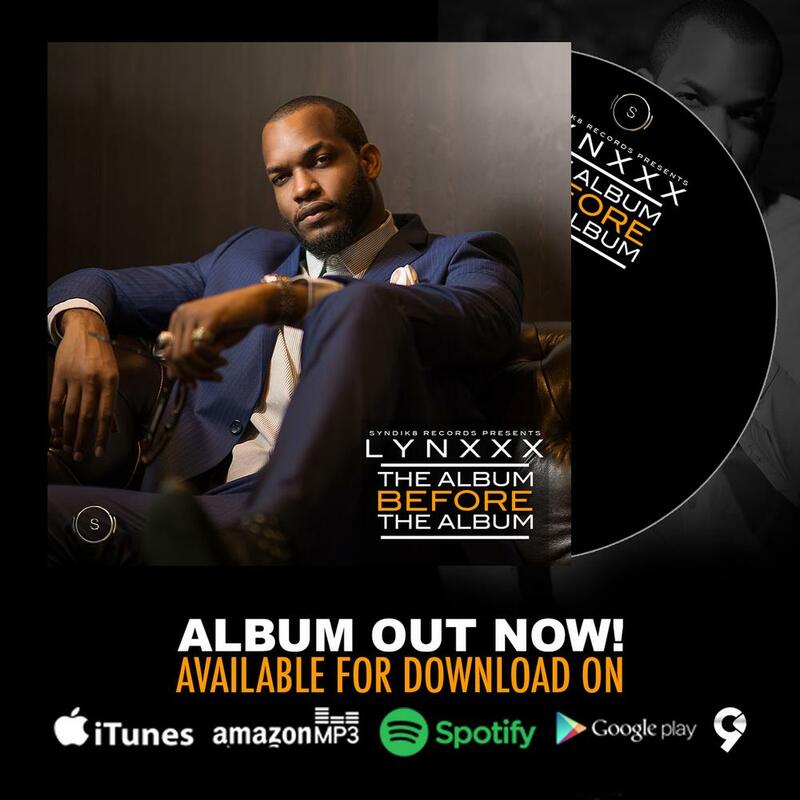 As promised, Syndik8 Records act Lynxxx has officially dropped his long awaited Sophomore Album Titled ‘The Album Before The Album’. It’s not a gospel album as rumored but has a fusion of RnB, HipHop, Soulful Music and Afro Pop. Lynxxx sings and as he shares relationship experiences, love songs, a glimpse of his personal life and then gives us a handful of dance tunes to party to. With very limited features, we are able to soak in the refined Lynxxx sound as well as connect with him like never before. 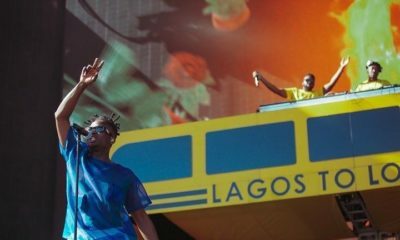 He features Mr Eazi, Tekno, Poe & EL (From Ghana). Spax produced about 95% of the Album with other production credits going to Masterkraft, Tripple E, Bantey & Tekno. Its safe to say Mr Utunu is back! Download #TheAlbumBeforetheAlbum on iTunes here. If he’s going to be talking and talking one minute all over social media about God and Jesus, and new-found spirituality, etc, he cannot name the the Name of Jesus as a believer and have lyrics like “”shake that thing”” (Ghana girls) and “”baby, touch my body”” (Characha). He doesn’t need to be quoting Scriptures in every lyric but EVERY lyric MUST glorify God and must reflect and be a fruit of His Holy Spirit and not contradict His Word e.g. “”But among you, as is proper among the saints, there must not be even a hint of sexual immorality or impurity or greed. Nor should there be obscenity, foolish talk, and lewd, coarse jokes–these are not for you. Instead, let there be thankfulness to God..”” Ephesians 5: 3 – 4) You cannot have one leg here and one leg there; you’re either all in for God, for Jesus Christ or you’re not; He doesn’t know you. You can’t be lukewarm. He prefers you’re either hot or completely cold. He hates lukewarmness. And yes, He says all this in His Word. If you don’t know it, do the study and meditation He commands and go find it. End all the misrepresentation of Christ and His gospel. This is what happens when you refuse to keep your personal beliefs in fairytale gods private. Nigeria is a secular country and there are many of us who do not give a flock about your religion or the very many other versions that people parade everywhere. Just do the work you’re meant to do and shut up! Imagine a Soponna worshipper being as evangelical about their religion as much as you’ve been! Does it turn your stomach? Then you’re a hypocrite! Na wa oh. I knew I couldn’t trust his convertion. His journey in finding Christ is real love! Chai..people will come and say Lynnxxx is this and that again…. not God, can’t Judge. but you honestly cannot worship God and Mammon. 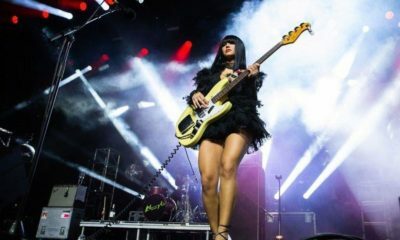 I would be more delighted to listen to ‘The Album after this Album’. Conviction is that of the holy spirt. My dear Lynxxx, you will only experience grace in your endeavors when you are doing that which God has called you to do. I convictively do not think this is his will for you. YOU are so much MORE!!! Hahaha! I literally got fed up with his incessant posts about his finding Christ and always talking about it very damn time. I told my friends that if someone truly changes it’s not by microphone, but your life has to change innit? Is he the first to give his life to Christ? So because he did, we no dey hear word again, the guy has smartly doubled his fan base, just when no one remembered he existed. He got his fame. im heavily baffled by the above comments…. so because he gave his life to Christ, he cant release an album if its not Gospel? have u heard it? 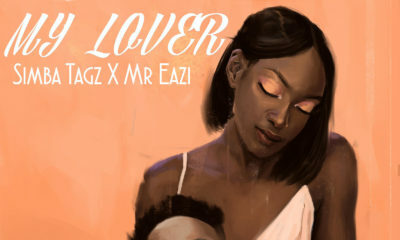 have u listened to it? im guessing no, but ur want to pass judgement on what u are CLUELESS about… My dear i have listened to both songs + the album it speaks volumes! Well, God alone knows those that worship Him in spirit and in truth. He alone can judge. My own is this; BN,PLEASE EDIT BEFORE POSTING! Haba, you guys are bigger than these errors….the first sentence got me worried for you…..
As promised ,Syndi8 Record act ,Lynxxx AS officially DROPS his long awaited Sophomore album ………. i still don’t understand, Lynxxx never claimed his a Gospel singer…. so why all these monitoring Spirits? you guys are bothered about if he sings non christian song than appreciating this young man effort in bringing out good music. Abeeg all you monitoring spirit should pack well!!! you that is bothered about his non christian album, have you giving your life to Christ?? I only came to read the comments. Ok bye. The last time i checked, salvation is a journey and not a destination. That he proclaimed being a born-again doesn’t mean he has attained righteousness, or holiness, its a journey he has openly professed to be on, and he wont achieve it in a day, y not concentrate on ur journey, and should you have any word for him, let them be encouraging words rather than condeming ones cos even you are still on the journey. Happened upon the album in traffic. Really liked many aspects of it. Enjoyed it too, sorta. He’s just doing him.